= $10 for two! Thats $5 per pack! 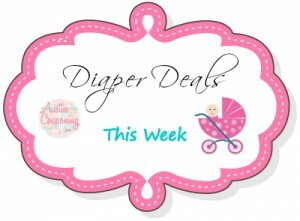 Pampers Tub Wipes 64 – 72 ct.
Pampers Mega Wipes Refill Packs 191 – 216 ct.
= $24.42 for three packs of diapers, 3 boxes of kleenex and (1) 18-pk of Cottonelle toilet paper or an average of $3.49 each item! = $22.42 for three packs of diapers, 3 boxes of kleenex and 1 18-pk of Cottonelle toilet paper or an average of $3.20 each item!